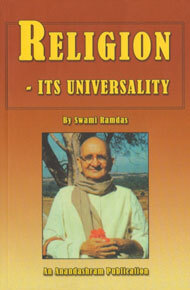 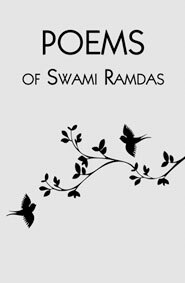 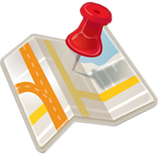 View cart “THE GOSPEL OF SWAMI RAMDAS (3 VOLUMES)” has been added to your cart. 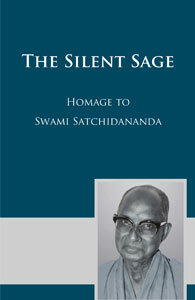 The Silent Sage is the compilation of the insightful message of Pujya Swami Satchidananda brought out on the occasion of his birth centenary. 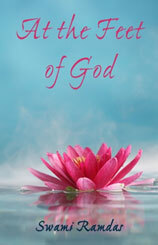 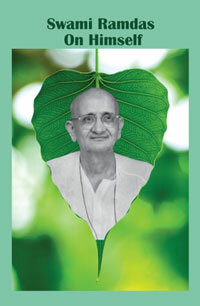 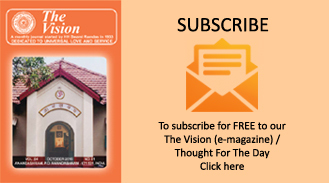 This booklet presents selected words of wisdom on various topics taken from his writings.